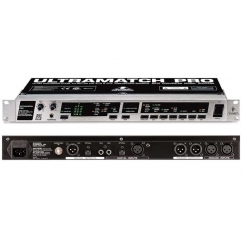 The ULTRAMATCH PRO SRC2496 is the successor of the renowned SRC2000, and enables you to transfer digital audio signals between devices with different sample rates, formats or interfaces and remove dropouts or jitter from digital media. Simultaneously operable outputs offer splitter functionality. The 24-bit/96 kHz compatible SRC2496 now offers high-quality 24-bit/96 kHz A/D and D/A conversion. 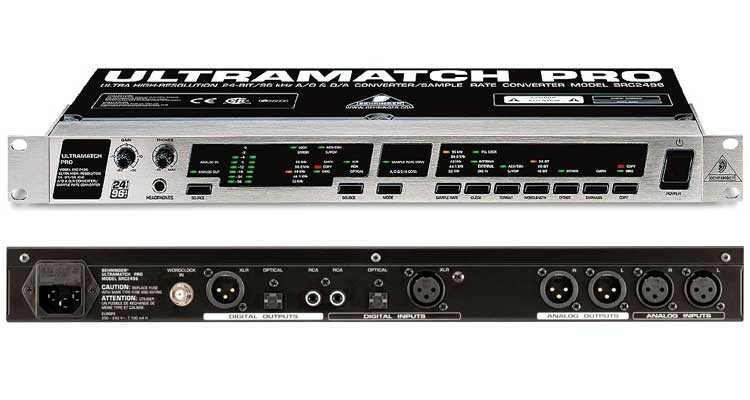 The ULTRAMATCH PRO SRC2496 is as such perfectly suitable for studio work. Format conversion between AES/EBU and S/PDIF (coaxial or optical) is provided for, with high-quality signal output with 16-, 20- or 24-bit resolution. Universal sample rate synchronization is done via wordclock or digital input. 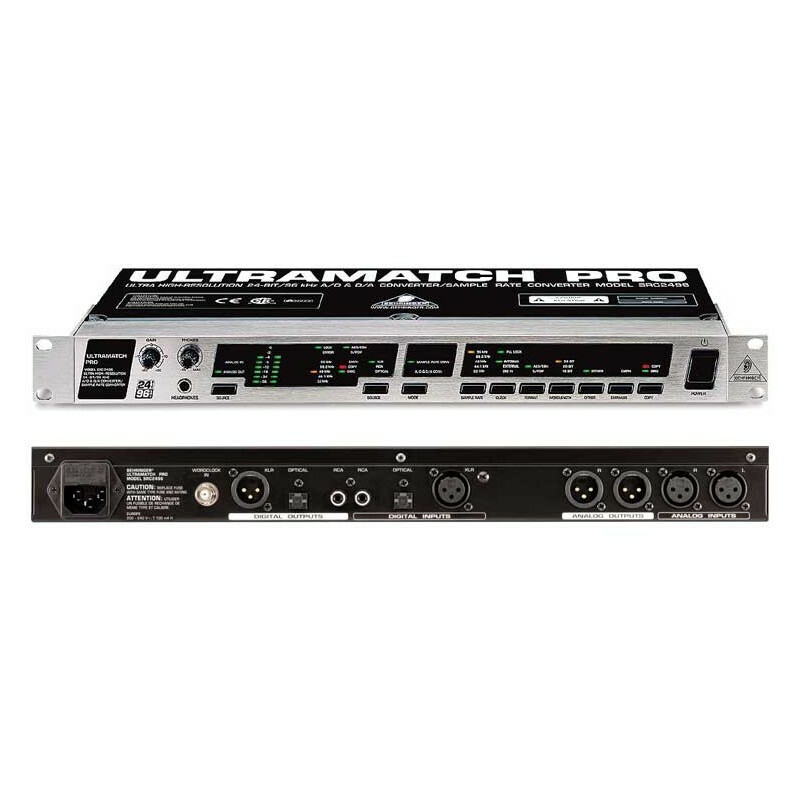 XLR, RCA and optical outputs are simultaneously operational with separately selectable inputs, turning this unit into a digital patch bay.